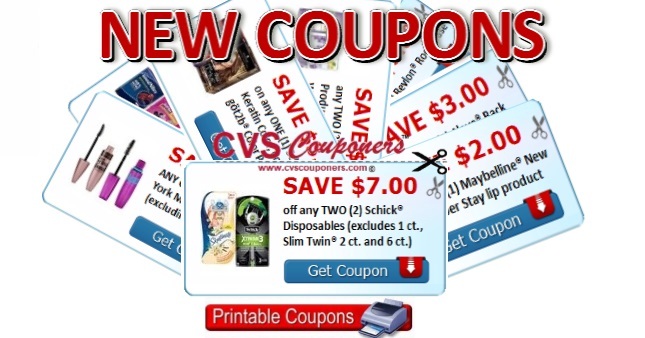 Today's New Printable Coupons | PRINT NOW! 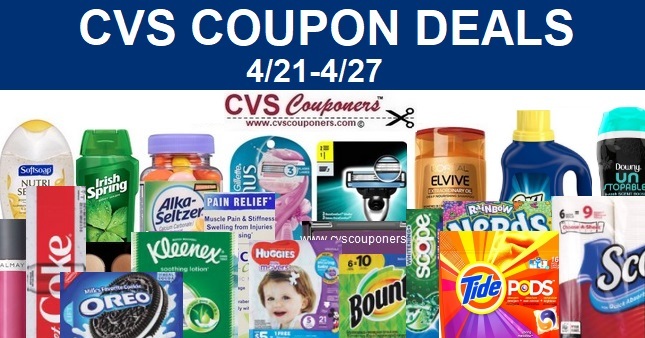 Today's New Printable Coupons Just Released. We got new printable Maybelline,Schick Air Wick, Huggies, Claritin, Aleve, Carefree, Schwarzkopf, and More, Print Now. Hurry Don't Miss Out! 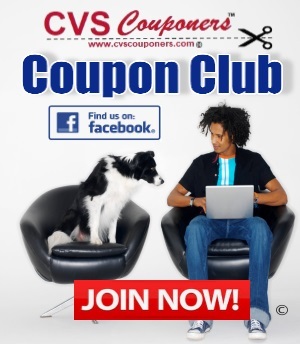 Your going to want to print these New Printable Coupons for this week sales at CVS! PRINT NOW! Click on link or coupon to Print.